Home » Entertainment » Vanamagan box office collection: The film suffers due to the theater strike across Tamil Nadu. 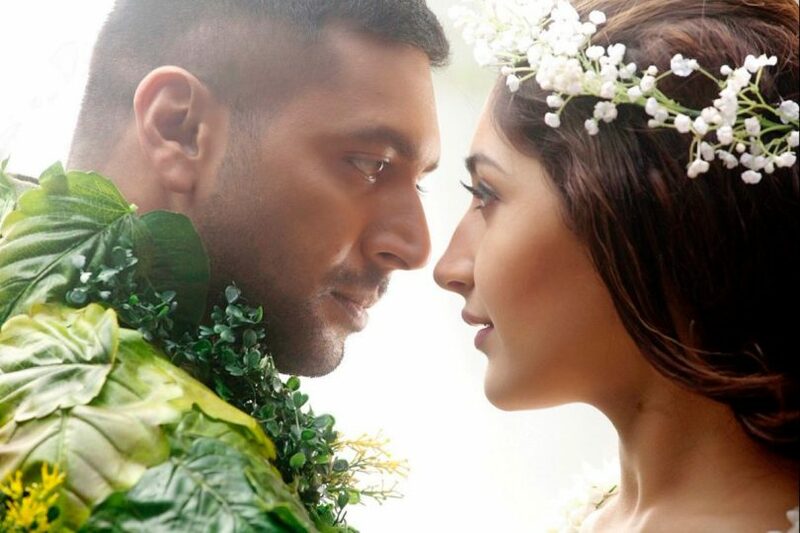 The tamil action adventure film, Vanamagan, starring Jayam Ravi and Sayyeshaa in lead roles, which released across cinema theaters on June 23, last month, has unfortunately been badly affected by the ongoing strike in Tamil Nadu by the theater owners federation, which started on Monday. The film started on an impressive note across the state of Tamil Nadu in terms of box office collection and received positive reviews from all quarters, critics and audience alike. 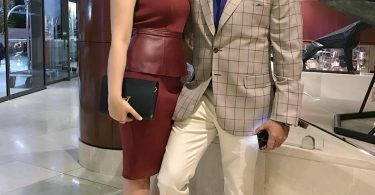 But as fate would have it, the film has been engulfed in the battle between the theater owners and state government, after the latter imposed an additional 30 per cent of local body entertainment tax in addition to the newly applicable GST rate of 28 per cent. Vanamagan has managed a gross box office collection adding up to 11.8 crore in Tamil Nadu with the Chennai City collections coming up to 1.55 crore. This figure could have increased by a couple of crores had it not been for the unfortunate strike in Tamil Nadu that has resulted in over 1000 cinema halls shutting shop till a roll-back on the additional levy of entertainment tax is ordered. Tamil film producers have been caught in this crossfire, who have films ready for release, but no cinema halls to screen them. Heavy losses have been endured so far with hopes pinned on the state government to come up with an amicable resolution to this issue. Could've added on more, but run halted abruptly due to the strike. Vanamagan is the story of a tribal from Andaman, who escapes from men trying to capture his people. This tribal, after his escape for the wild, lands up meeting a rich, urban girl, who starts to fall for him. What happens here after forms the crux of the film. Let us hope tamil films do not have to suffer any more and this issue is resolved at the earliest.